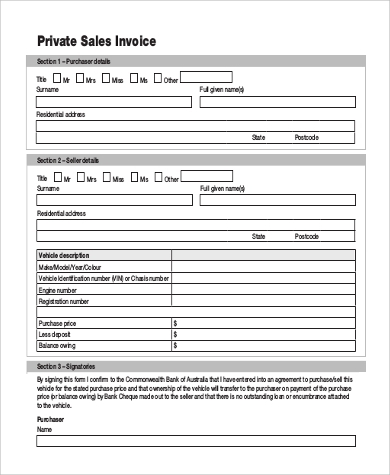 An invoice is a document issued by sellers to their buyers or customers. This is where the details about the sale made is provided including the item or item code, quantity, the cost of the item per unit, and the total amount the buyer has to pay. 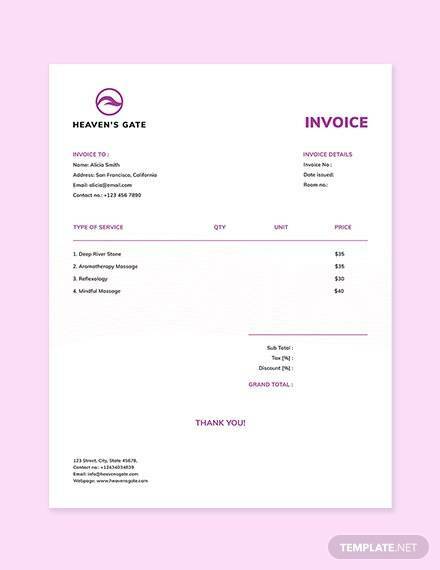 Both freelancers and formal businessmen can give out invoices to their employers and customers. This gives a sense of security for when items re being acquired or services are being rendered. 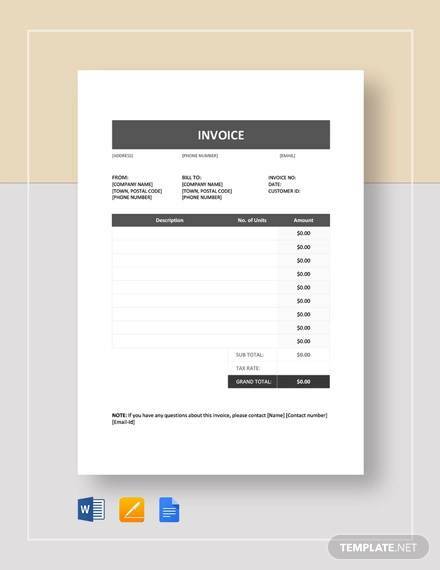 Our Invoice Samples in PDF and Word format can be downloaded and printed. 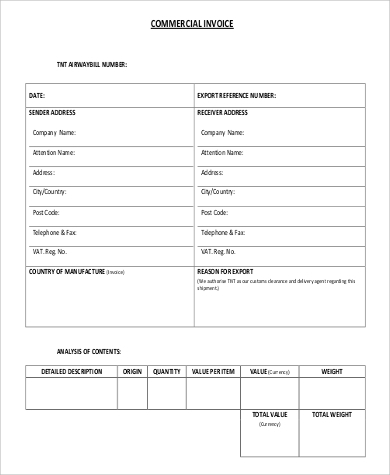 All of these templates are free and can be edited depending on your preference or the kind of business or industry you are involved with. 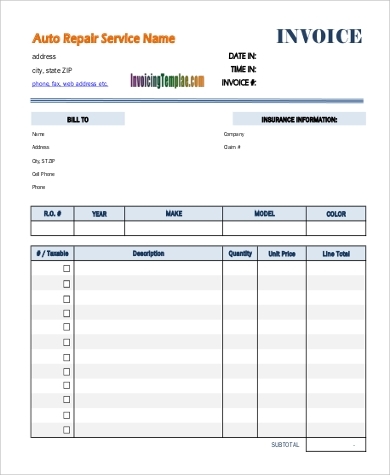 Take a look at nine of our sample invoices below. 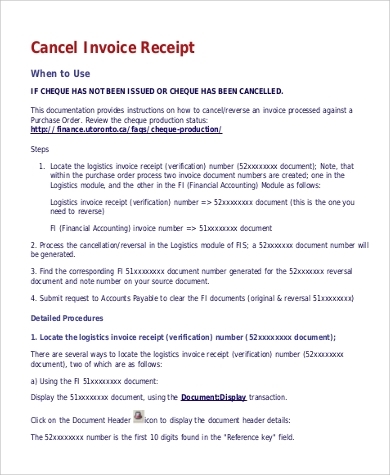 Why are Invoices so Important? 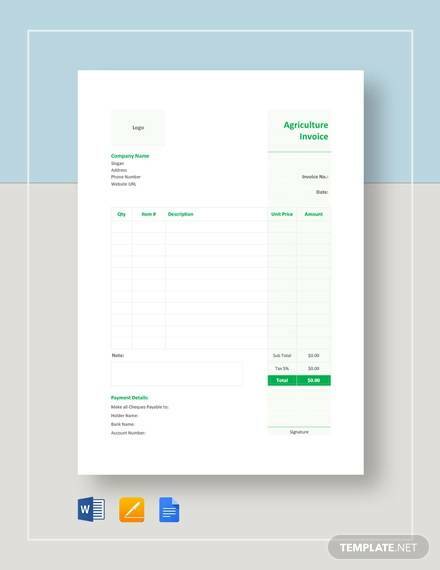 The main purpose of an invoice is to basically keep track of sales or transactions. 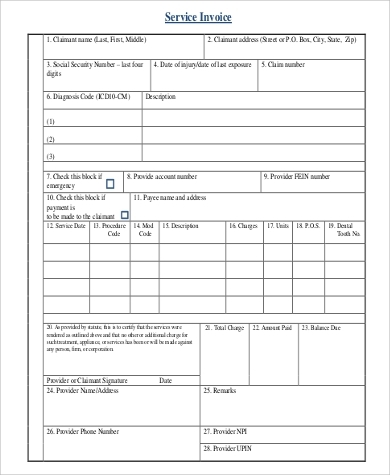 It is a valuable document for accounting and inventory purposes. It lets you see what has been sold or rendered, the quantity, and if there are any existing debt between you, the seller, and the buyer/employer. It gives a sense of professionalism, whether you are a freelancer or a full-time businessman. 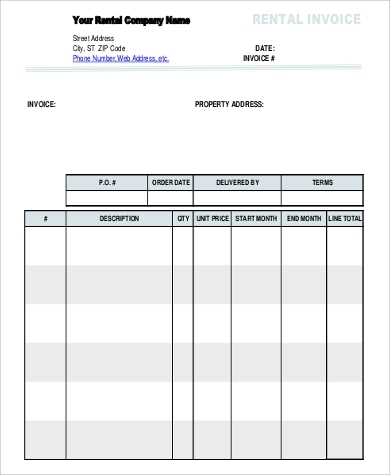 You control the payment cycle so your buyers/employers do not miss any important dates. 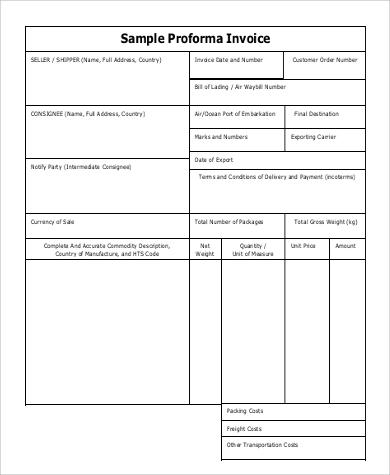 For retail services, invoices are important in cases where the buyer needs to get a refund or exchange an item for another item. Nobody wants to receive delayed payments because this also causes a delay in making the necessary processes and could also put your business or freelance work at stake. This is why there are multiple of reasons why issuing invoices to your buyers or your employers for the services you offered is vital. It mainly serves as a legal documentation of the negotiations that were made. 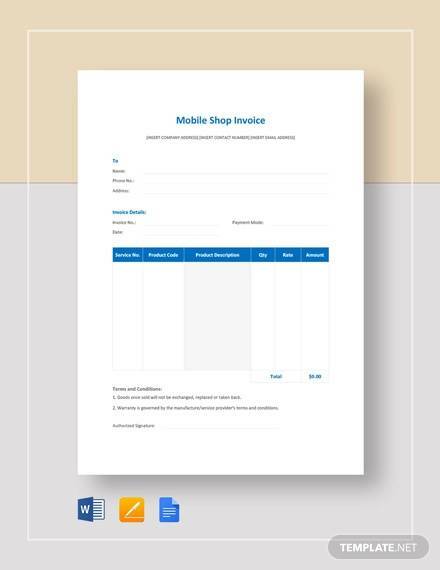 You may also refer to our Word Invoice Samples for a wide array of sample invoices available for download, customization, and printing. 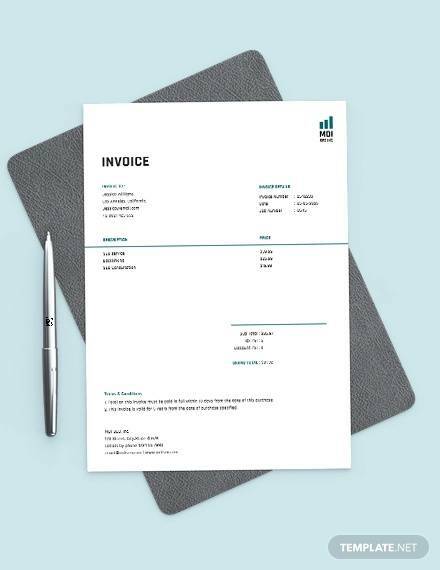 With the increase in commercialism becoming more and more rampant these days, creating invoices for your business and freelance work might have a few complications to it. It can also be a time-consuming task. 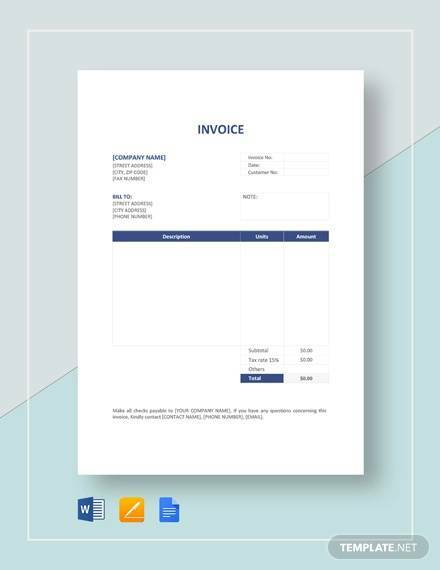 This why using templates such as our Printable Invoice Samples make it easier and more convenient to create professional-looking invoices. 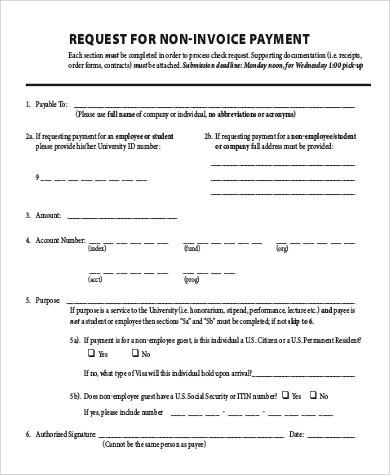 This makes asking for due payment from your employers or from your buyers more formal and a less-daunting task. 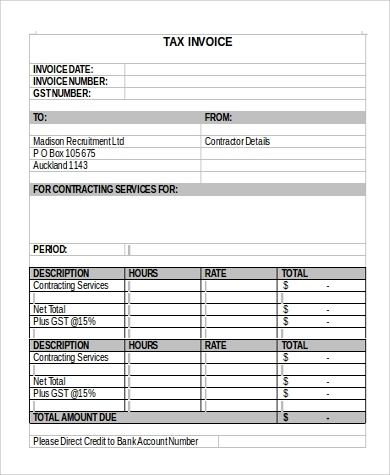 Plus, editing these invoice templates do not take up too much of your time. product or service information—description, quantity, unit price, total price. Make sure that you have all the details necessary to avoid discrepancies when it comes to issuing of invoices. 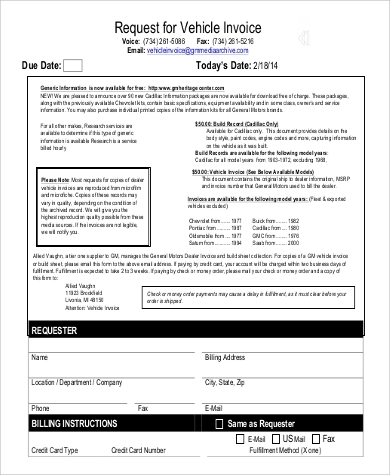 Keep in mind that the more detailed an invoice is, the less questions your employers or buyers will ask.